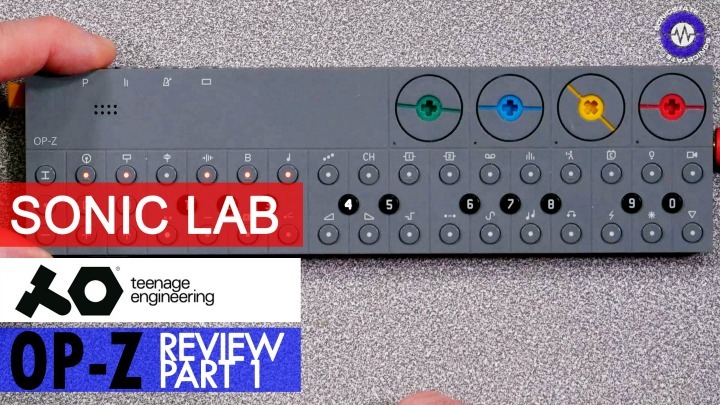 When Korg released the SDK for their Prologue synth it opened the doors for developers to get busy. 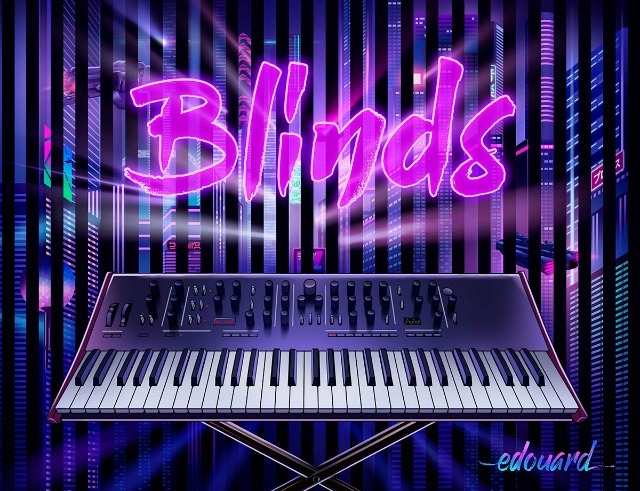 Last week we brought you news of three Oscillators from DirtBoxSynth and today we are reporting that Edouard Digital has released Blinds, described as a versatile two-mode oscillator for the Prologue, a meta-PWM engine with 101 starting waveforms. The Korg Prologue, their flagship analog synthesizer, is the first to offer customizable digital oscillators and effects in addition to the analog ones. You can now upload additional oscillators with the Prologue Sound Librarian and start using them in the Multi section of your Prologue. 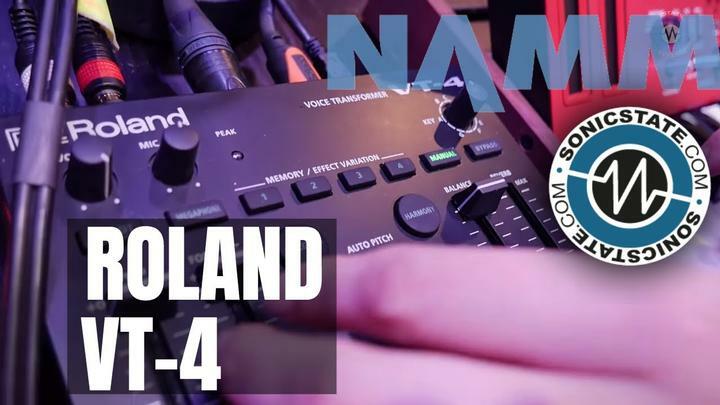 While many great sounds come from the classic waveforms available in analog oscillators (the sawtooth, the triangle, the square), custom oscillators have the power to enhance your sounds, adding interesting harmonics and textures, and even be the centerpiece. The idea of Blinds is to mix two different waveforms in a creative way. You choose two waveforms amongst a large set, the first one is called the Front Wave and the second one is called the Back Wave. You can then progressively transform the first one into the second one by opening a “blind” in the center of the waveform, using manually the Shape knob or leaving it to the Prologue’s LFO shape modulation. This idea was first introduced in modular equipment by Dove Audio with their Window Transform Function module that we recommend if you are into modular. 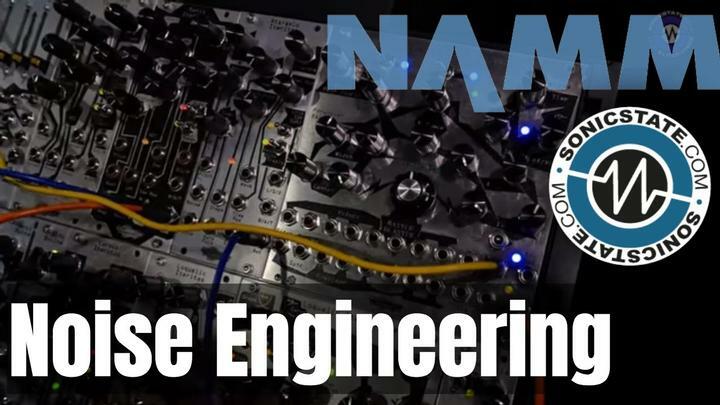 Think of it as PWM for any waveform, as waveform drawing or as live wavetable generation. You won’t find this in traditional synthesizers, not even digital ones. Make the waves dance. You can also expand the possibilities by using the parameters: you can invert the Back Wave, which is useful to modulate a waveform against itself, and set the number of openings to two instead of one. The best way to understand how you are interacting with the waveforms is to look at the gorgeous oscilloscope integrated on the Prologue. In addition to the Blinds mode, the custom oscillator offers another mode that is just as innovative: the Warp mode allows you to get another kind of modulation similar to PWM, using a single waveform. The Front Wave is then modulated as if you were smudging it from the center with your finger, left and right, depending on the Shape knob position. 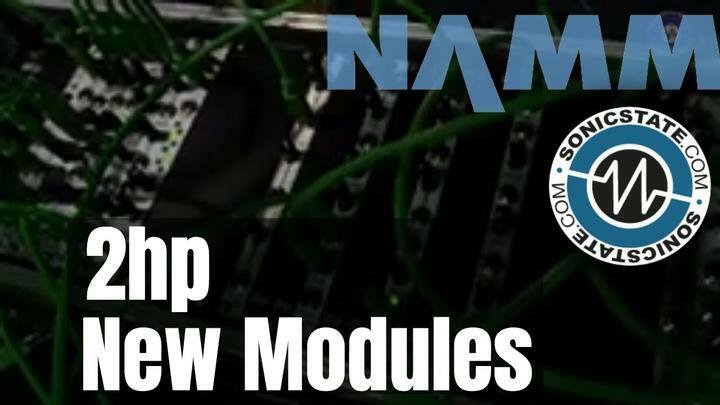 Finally you can bring to the Prologue an innovative waveshaping engine that is unheard of in traditional synths. Create an infinite amount of wave shapes. Gift a fresh perspective to your creative process.